Ulster Head Coach Dan McFarland has named his matchday squad for the first ever meeting with Racing 92 in Saturday’s Heineken Champions Cup Round 2 fixture. 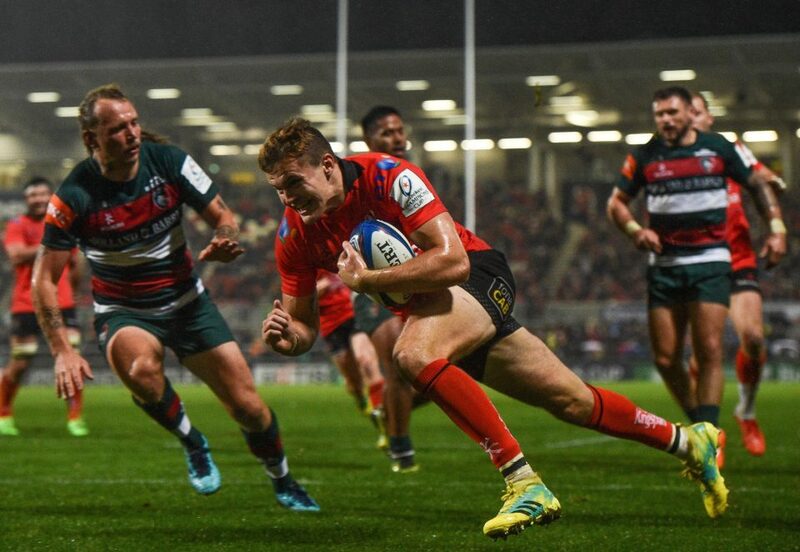 McFarland has made just three personnel changes to the starting XV that defeated Leicester at Kingspan Stadium last weekend. Marty Moore, who impressed on his debut as a first half replacement last Saturday, starts in the front-row, while Kieran Treadwell has been brought into the second row. The third change sees David Shanahan replacing the injured John Cooney at scrumhalf. Rory Best will captain the side from the front row, alongside Moore and Andy Warwick. Iain Henderson will partner Treadwell in the engine room, and the back row of Marcell Coetzee, Jordi Murphy and Nick Timoney is retained. Replacements: A McBurney, E O’Sullivan, R Kane, A O’Connor, S Reidy, J Stewart, J McPhillips, A Kernohan.